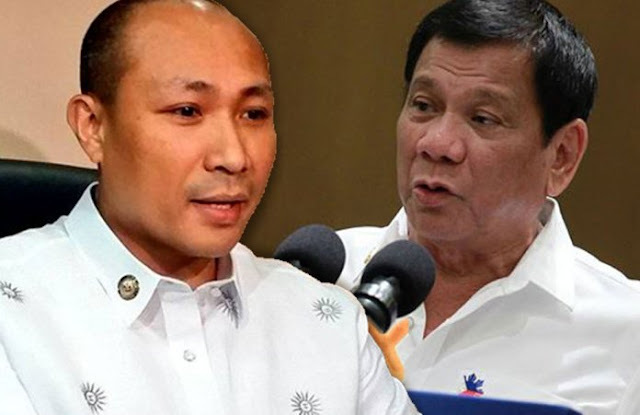 Alejano, HINDI NATUWA sa MARIJUANA JOKE ni Duterte! After President Dutere’s Marijuana joke on Monday, Senator Pimentel is certain that President Duterte does not use marijuana and in fact he has not touched one ever in his life. People do not seem to believe this as it had appeared that the President has admitted his use of the drug. “It’s a killing activity. But at my age, I am not really bothered because I take marijuana to stay awake,” President Duterte says in a speech during a ceremony with the Department of Foreign Affairs. According to Sen. Pimentel, this may have been a joke in relation to President Duterte’s earlier remarks about the gruelling ASEAN Summit schedule. Senator Tito Sotto III also adds that the President’s story on marijuana is peculiar as it is known that marijuana is a calming agent rather than an energizer. Despite the efforts of some senators in defending the President, some people still do not find this amusing as the irony of the thousands of deaths related to the President’s drug war and his recent joke is not lost on them. On the other hand, Gary Alejano – opposition member of the house of representatives – has deemed the joke as insensitive. Alejano also says that making a joke out of the thousands of lives that have been lost then it shows that the president does not give value to the lives of these people.